DENVER, Colo. — Goodwill Industries of Denver is thrilled to accept a $75,000 grant from the Daniels Fund to support its youth career development programming. The grant will ensure 8,000 students at high poverty schools across the Denver metro area will have access to career and technical education (CTE) programs. 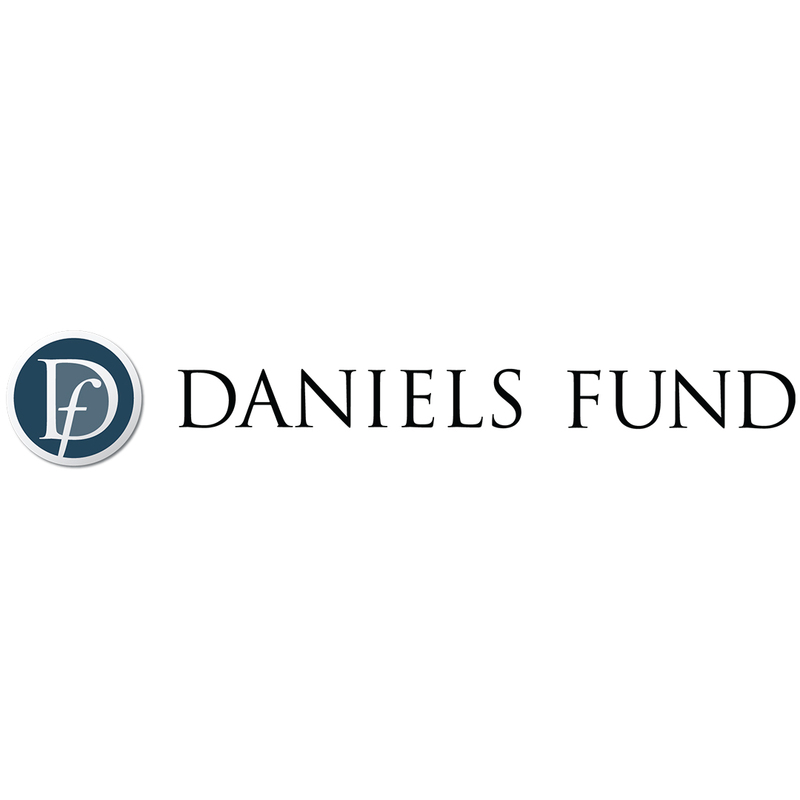 "It is such an honor to have the support of an organization like the Daniels Fund—a name synonymous with excellence in student opportunity and achievement,” said Karla Grazier, Interim President and CEO of Goodwill Industries of Denver. “Goodwill's commitment to the Power of Work as a tool for all students to achieve success is most evident in the work we’re doing in our partner schools with technical education by connecting our students to valuable skills-based internships in high-growth industries. We're thrilled to be able to continue this impact into the future." Goodwill’s youth career development programming delivers credited CTE coursework, increases career readiness, offers specialized post-secondary support and helps students gain valuable job skills that will prepare them to be successful members of the future workforce. In the 2017-2018 school year, Goodwill impacted more than 13,000 students across 29 schools in the Denver metro area. 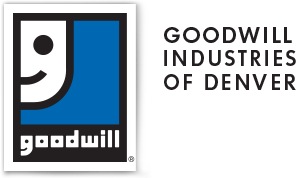 The Daniels Fund has supported Goodwill Industries of Denver for more than 15 years. Goodwill Industries of Denver provides career development resources for tens of thousands of Coloradans with barriers to employment. Goodwill’s community programs facilitate job preparation and skills training for at-risk youth, struggling families and individuals with disabilities. Through its thrift retail operations, donations, corporate partnerships and recycling processes, Goodwill is ensuring that every individual in our community has the opportunity to live to their fullest potential and overcome obstacles to find success and self-sufficiency. Goodwill Industries of Denver began its legacy of community impact in the Mile High City in 1918. Visit www.goodwilldenver.org to learn more about its 100 year history in Denver.